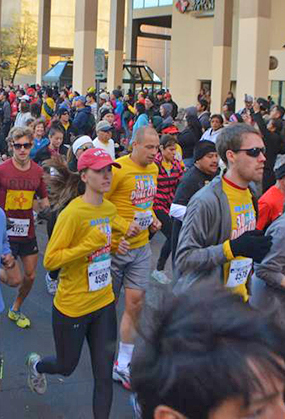 If you registered before September 20, you can pick your packet up October 15 - October 18 at the Big 5 Sporting Goods store located at 2720 San Mateo Blvd, noon to 6:00 p.m. The store is located on the East side of the street just north of Menaul Blvd. 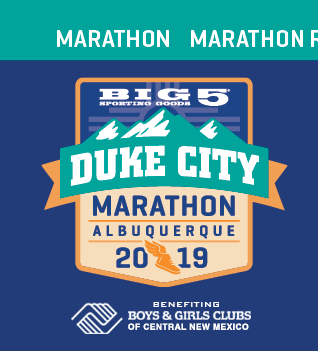 If you are unable to pick your packet up during this time, it will be available at the Health & Fitness Expo at the Albuquerque Convention Center. All packets will be distributed with your timing chip. Remember to bring it with you on Race Day. You will not be issued another one.